Ladies and gentlemen, we would like to introduce you to Malämmar from Barcelona. 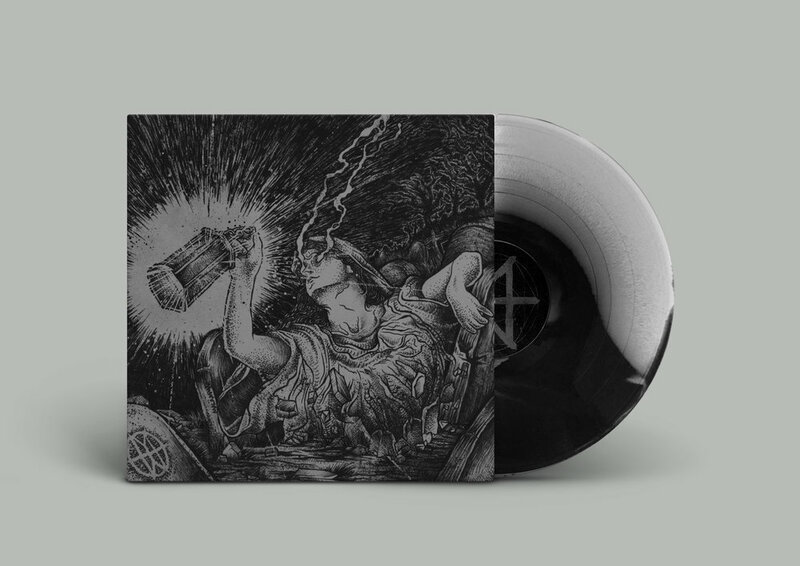 This band with (ex) members from Syberia, The Eyes, Carontte and Ulmus will release their debut album on dunk!records next month. 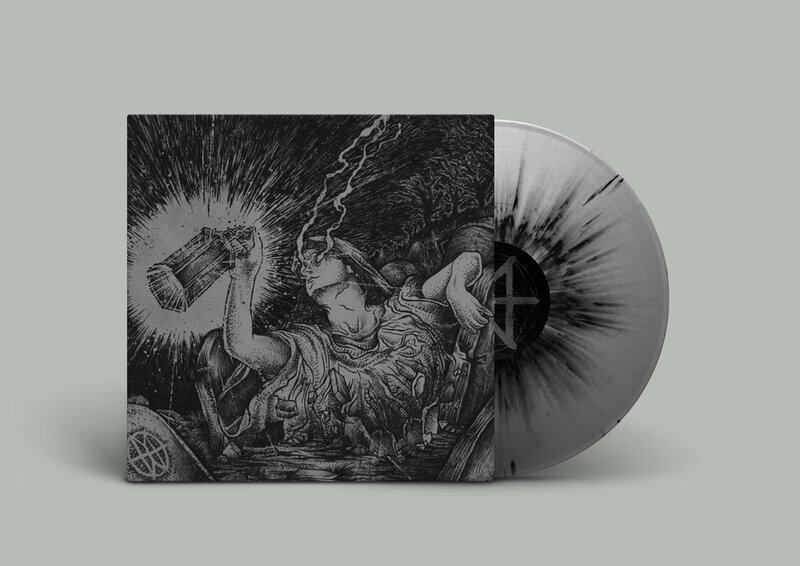 The album is titled Vendetta and has over 30 minutes of sludge-doom-post-metal pressed on high quality 180g vinyl that comes in two color configurations: black splatter on grey and A side / B side black and grey. Both limited to only 150 copies. The best part: they are NOW AVAILABLE FOR PRE-ORDER in our store for a special introduction price of €17. To celebrate this wonderful news they already released one song from the upcoming album.